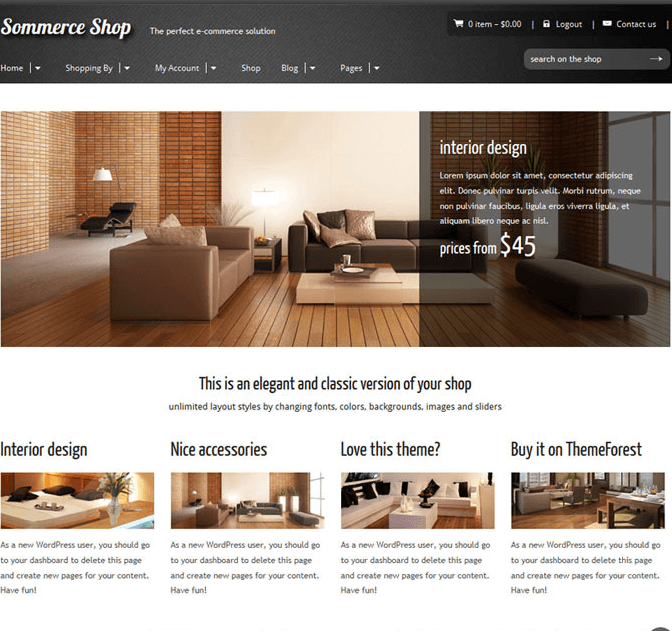 WOOW – It is clean, clear, responsive WordPress theme compatible with WooCommerce to create the Ecommerce website. 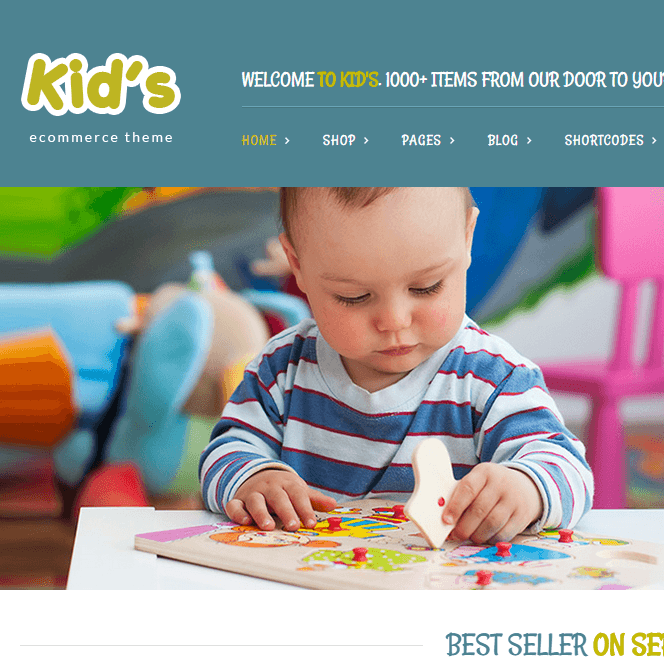 It has all the necessary features available which would be loved by visitors and comes with 4+ homepage designs and that too with unique layouts. The layout can be changed for any of the pages which are created adding your own creativity using the awesome feature supported by the theme and that is Visual composer page builder which help your site building process more fluidly. It also comes with the revolution slider which not looks amazing but also increases the richness of the theme as it allows you to showcase any of the information through slides. The theme is also retina ready means each and every pixel is perfect or can be said as high resolution. 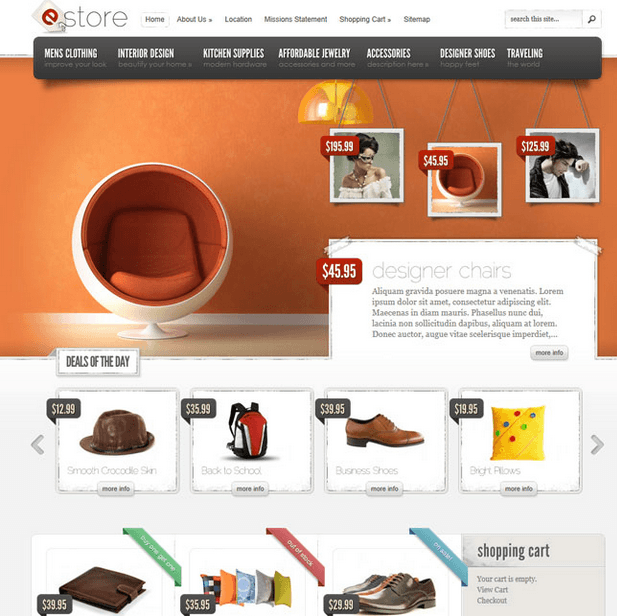 It displays all the products with hover effects which look stunning. 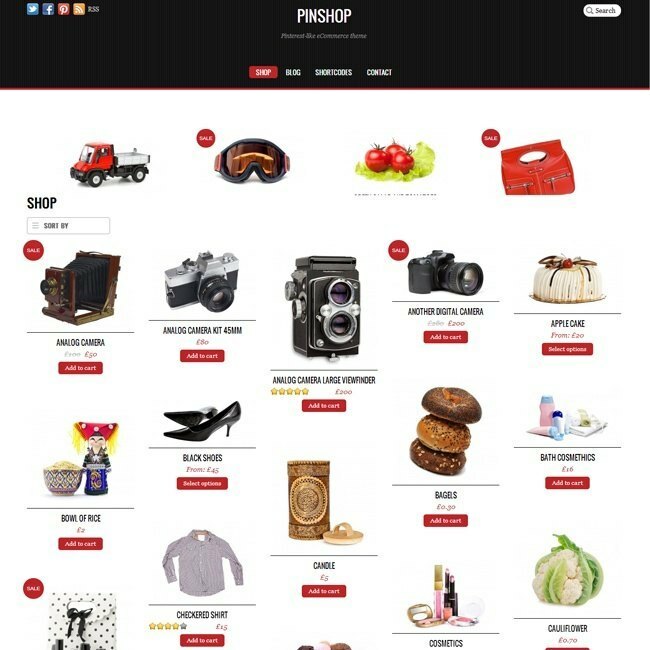 you can also see the quick view of your products, shopping cart is provided and all the details of the products are displayed including ratings and pricings. 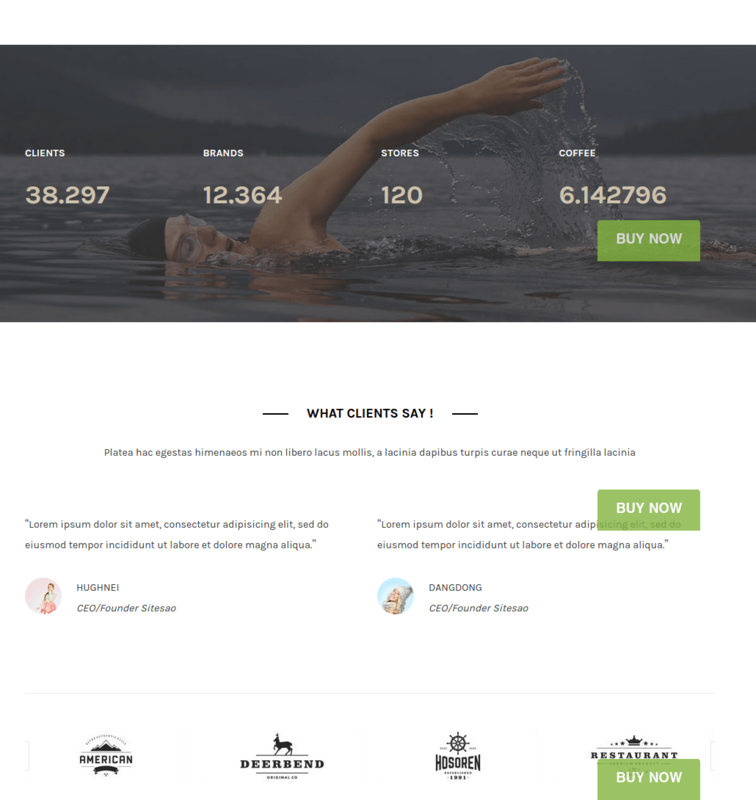 you can build the pages with any layouts you like, change as per many setting you want with the great support of page builder and customization options. layouts like grid, list, masonry etc. The theme offers you with the detailed documentation which will help even the novices, as it contains step by step guide displaying how to customize and manage the theme, for which no coding knowledge is required. Ticket support is also provided as well as free life time update, WPML compatible, integration of google font, child theme, demo importer, mega menus and many more.